The TWO LANE Ashiana- Digha road , Patliputra Junction and Flyover on Bailey Road has redefined the neighbourhood of Ashiana Nagar. From being the distant residental colony, it is now attracting not only residents but businesses too as an emerging commercial center. Ashiana Nagar starts from Ashiana more till the Rajeev nagar turn on Ashiana Digha road on eastern side. On the western side it is marked by the colony called Rukanpura. Ashiana Nagar as conceived by Ashiana Group in 1980s has two phases (Phase 1 and phase 2) and is well planned colony consisting of residential villas only. Today Ashiana nagar along with these 2 phases also consists of small number of sub colonies like Jagat Vihar Colony, Magistrate colony, Abhiyanta nagar, Kautilya nagar, Ram Nagari etc. Ashiana more is a commercial hub. With the development and broadening of Ashiana Digha road, Ashiana more has become an important junction for traffics from Bailey road and Ashiana Digha road. Traffic snarls are common at this junction and IGIMS. Ashiana More is about 8 kms from Patna railway station and 4 kms from Patna airport. Ashiana Nagar as conceived by developers and Ashiana Nagar today is miles apart. Nonetheless, it was the first area in Patna completely developed by builders. 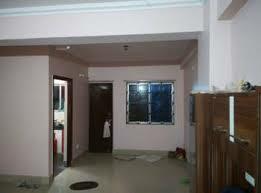 The colony is filled with large number of apartments along with houses. It has parks and playing fields and relatively broader roads. The Ashiana Digha road too is developing as commercial hub. Rukanpura is a residential colony adjacent to Ashiana nagar and we include it with Ashiana Nagar on our website. 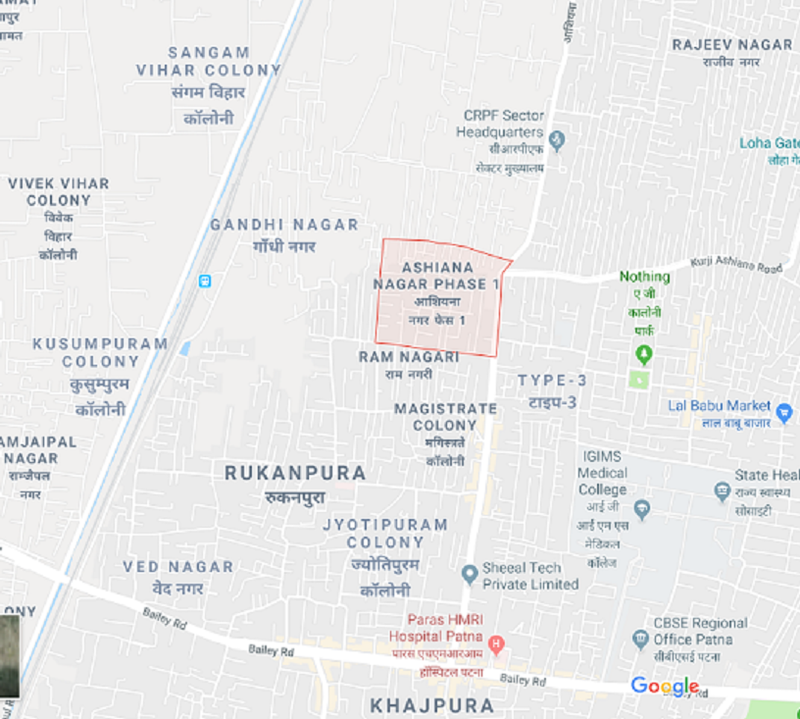 On one side of Rukanpura is Bailey road and its western Boundary is marked by the railway line going to newly built Patliputra railway station in Patna. In fact there is flyover on this railway line now. Beyond this flyover starts Danapur technically or what now is also called new Patna identified by Gola road, Shaguna more etc.